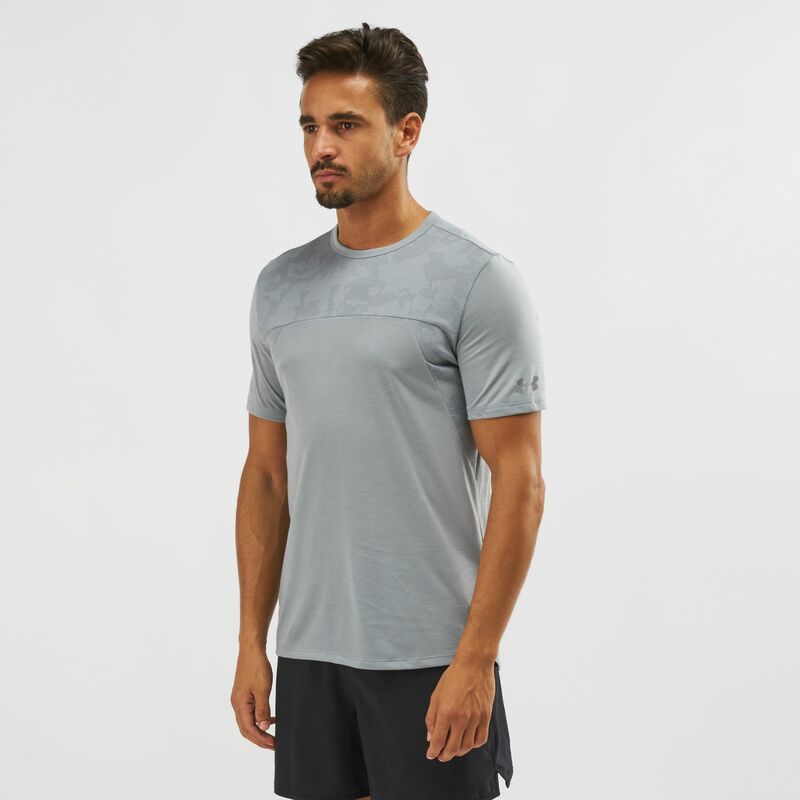 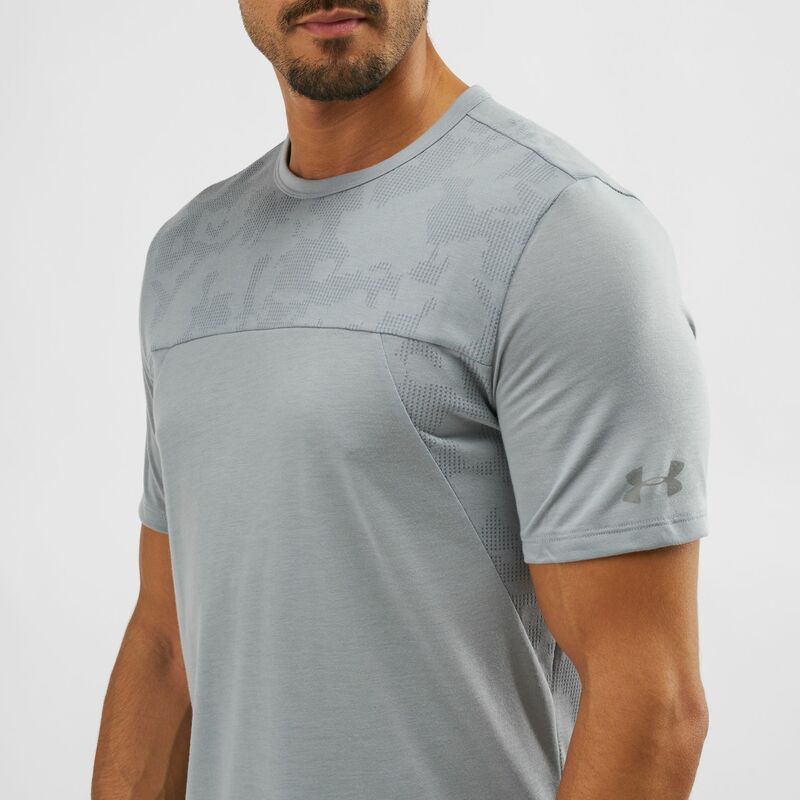 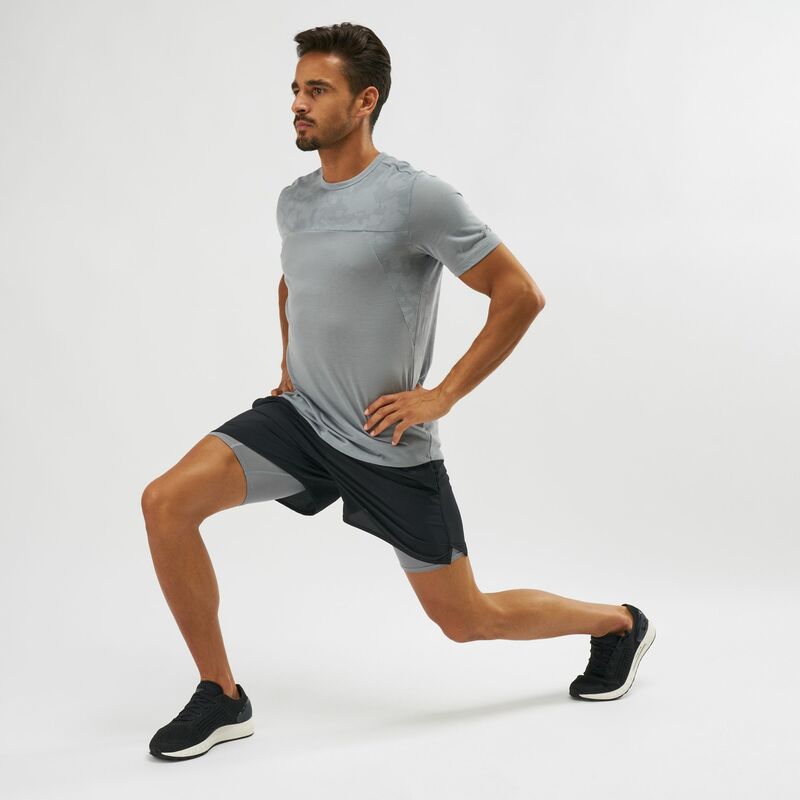 Rule your training with the Under Armour Microthread Elite T-Shirt for men. 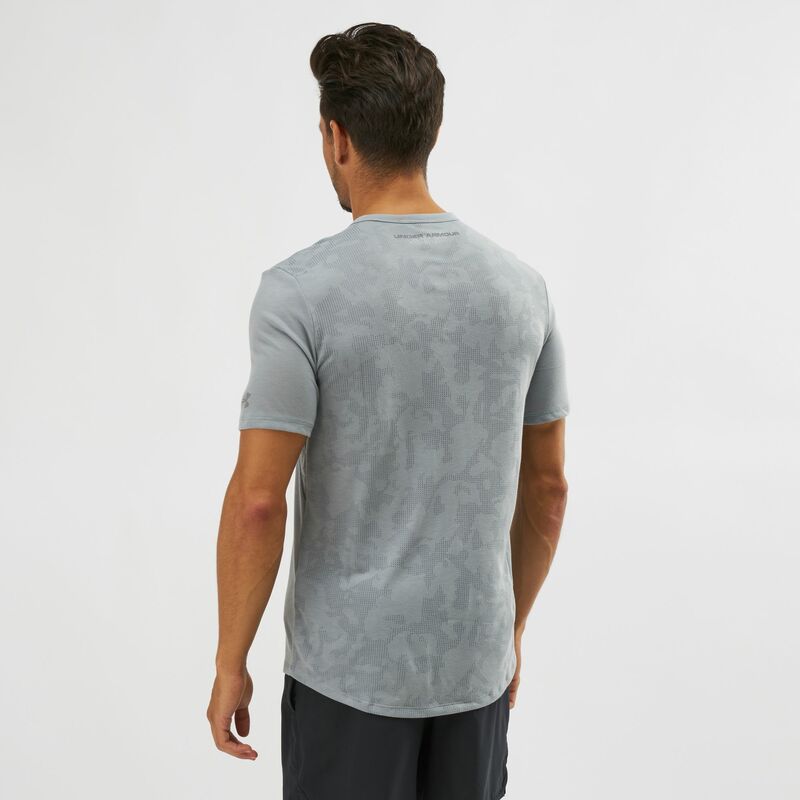 This short-sleeve tee is made using Siro fabric technology for fast-wicking and lighter feel. It has a textured knit for breathability and anti-odour technology to keep you fresh.